Ever wonder what that “AM” button is for on your transceiver? Well, if you don’t know about full-carrier amplitude modulation (AM) or have never used it on the air, you’ll get the chance during the AM Rally, April 1-3, on the HF bands between 160 and 10 meters (except 30, 17, and 12 meters) plus 6 meters. 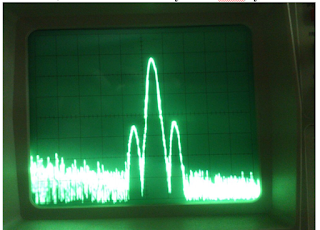 Amateur Radio voice-mode transmissions on the HF bands into the 1960s were AM, the same mode that used to predominate in radio broadcasting. Single-sideband (SSB), a form of AM, gradually took over the phone bands, although not without some pushback! 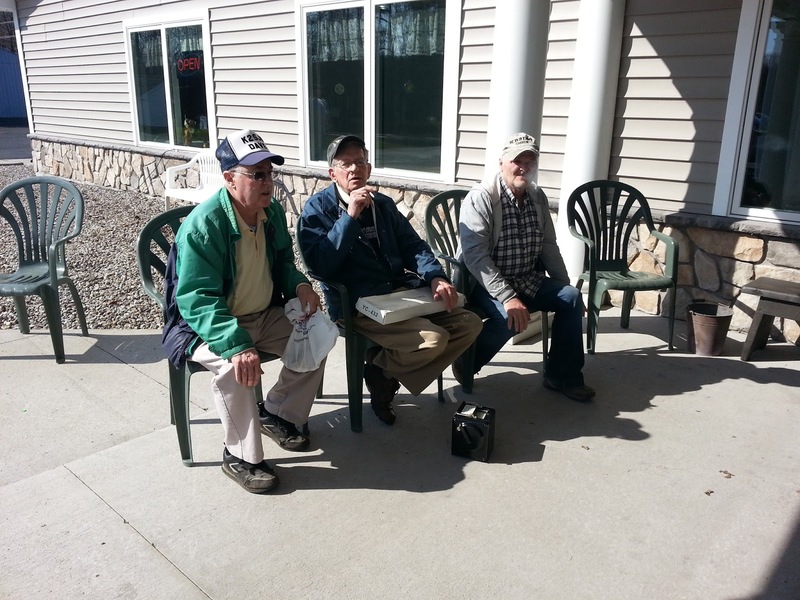 Today, a group of dedicated radio amateurs keeps the magic flame alive, getting on AM frequently, and for many of them, AM is their primary operating mode. The AM Rally gives the uninitiated a chance to dip a toe into the pool, so to speak. 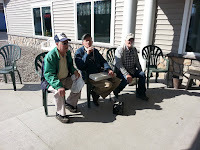 The CNY Amateur Radio community lost a good friend this week. Chuck Silvia; KB2DIO, passed away on Sunday, February 26th, 2017. Our condolences go out to his family, we know how much he will be missed! Chuck was active in many local groups and on our Upstate repeaters for many years. Most recently, you could find Chuck as a consistent check-in on many of the local NET's. He was the "king" of packet radio for many years. He also loved to mess with PC's and had become an addict (his own words; LOL!) and power user of the Internet. Chuck loved to share his experience and interests in the latest technologies with other Hams. 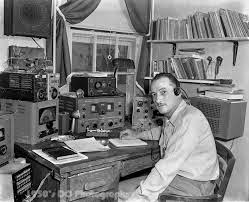 He mentored many a new Ham on topics from radios to repeaters, to antennas. 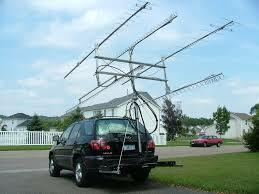 He was truly an expert with using commercial LMR gear on the VHF and UHF ham bands. Motorola, Kenwood, Bendix-King were all his favorites. He had the software and cables to program almost any of them. He was always willing to loan a cable or the software to get you on the air. I have a lot of gear in the shack that I bought or traded from Chuck. He was always trying new radios and antennas and when the novelty wore off, he was ready to peddle them off and move to something else. He usually had a truck load of gear to sell and stories to tell at the local hamfests!...and Chuck always stood behind his deals and was more than fair with us all. Chuck was also a proud Vietnam Veteran. He told me many stories of his role as a communication specialist in the Army. Chuck was very proud of his country and had strong views on keeping it strong and safe! I hadn't talked to Chuck much since the holidays, but Saturday I dropped my call out on a local repeater and Chuck came right back to me. We had an extended QSO like we had many so many times before. I think he enjoyed these extended discussions as much as I did. When I received the sad news Monday morning, the first thing to come to mind was how blessed I was to have had that last QSO with Mr. KB2DIO. Chuck....you will be missed! RIP buddy!!! 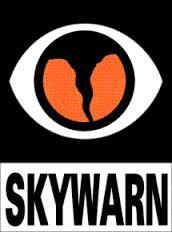 Amateur radio operator - 25+ years!